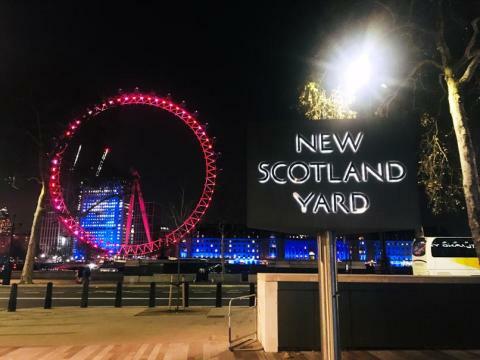 A man arrested on suspicion of terrorism offences as part of an investigation by the Met's Counter Terrorism Command continues to be questioned by police. The 20-year-old man was arrested at an address in west London this morning on 5 March under section 41 (1) of the Terrorism Act 2000 and was taken to a south London police station where he remains in police custody. Officers continue to carry out a search at the address in West London and enquiries continue. + This arrest is not connected to the investigation into suspicious packages received at three buildings in London on 5 March.